The Cambodia players are an interesting group since most are based far and away in the United States and only show up every two years for the SEA Games. 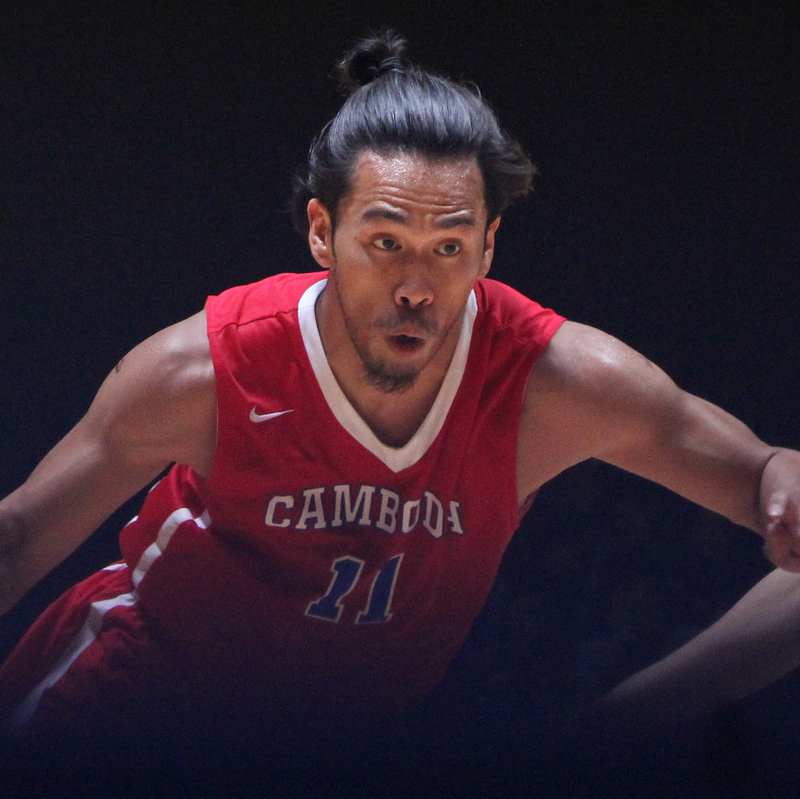 Every once in a while, they pop up in a league (see Sophoeun Oeun/Saigon Heat, Dominic Dar/Madgoats) but for most of the time, the Cambodia basketball scene remains dormant. And to be honest, it’s quite a shame. The group of players that Cambodia has playing on their national team could actually start something if they were able to get consistent competition year round. Not to say they would be taking over the basketball world, but it’s not hard to imagine Cambodia being a surprise team every now and then. Now in SEA Games 2017, it could very well be the last window in a while for Cambodia to make some noise. They are the oldest team on average (27.9 Years!!) and most of their projected contributors are over 30 (Hello Pek Mith). This is going to have to be the year for Cambodia or else it’s another rebuilding process. Pek Mith is definitely the guy who will be leading the charge for the Cambodia National Team with perimeter help from other familiar faces. However, the players who we should be looking at are the younger prospects that will be shouldering the weight of the national team in a couple of years. This will be Dominic Dar‘s 3rd SEA Games duty and despite only being 23, he should be ready to step up as a leader. 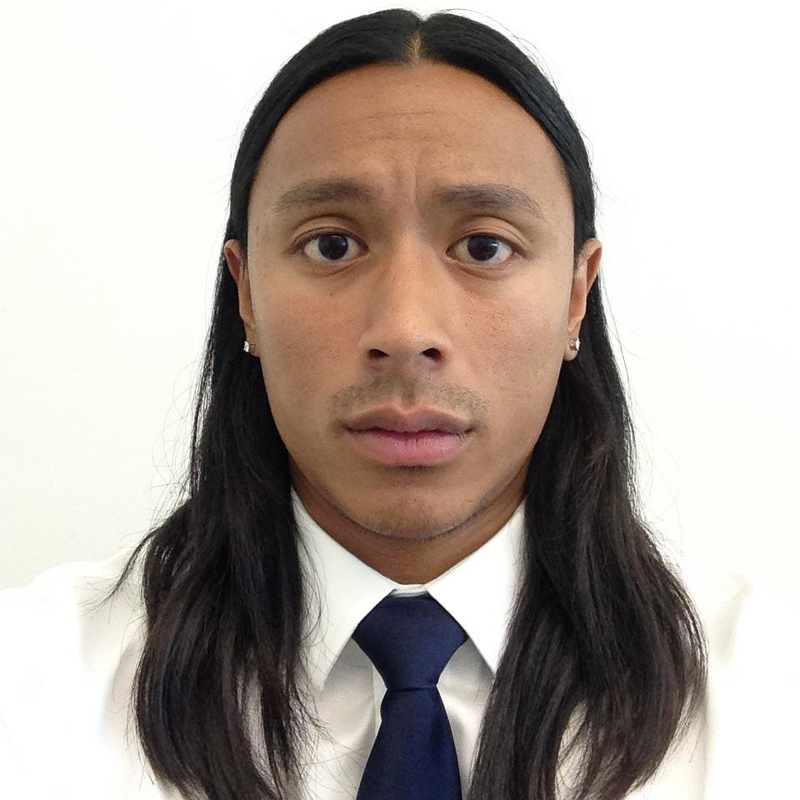 The two newcomers Daniel Meas (25) and Tommy Chea (20) are also going to be worth taking a look at as well. It’s hard to project either of them, having never seen them play, but Cambodia needs youth which is what Meas and Chea brings to the table. And hey, look at Meas’ glorious hair. I smell at least one surprise from this Cambodia National Team. I don’t know what kind of surprise it’ll be but that’s why makes it even more surprising! In all seriousness though, Cambodia has the potential to pull the rug under Vietnam in their second game, but they’ll need to play a near perfect game. AND I EXPECT ONE GODDAMN HAIR FLIP FROM DANIEL MEAS. 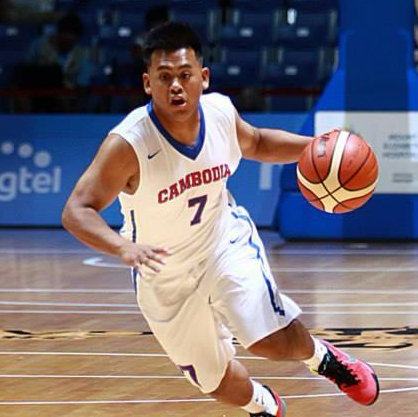 One thing that really kept Cambodia behind in SEA Games 2015 was the fact that they couldn’t execute well in the half-court set. It’s not easy to be that prepared when you aren’t players who play professionally, but that’s something they (and the coaching staff) have really got to focus on. As mentioned earlier, Cambodia has the potential to pull off an upset. A lot of that will be up to if they can come out guns ablazing early against Singapore/Vietnam. If they can keep Singapore/Vietnam on the tips of their toes early on maybe they can hold it for the whole game. Seriously though. Dude deserves it. Indonesia is a front runner for 1st place in Group B while Singapore/Vietnam are running a ran for that 2nd spot. Cambodia is looking into that 2nd spot role from the outside right now, but it’s not impossible to force themselves into the conversation. 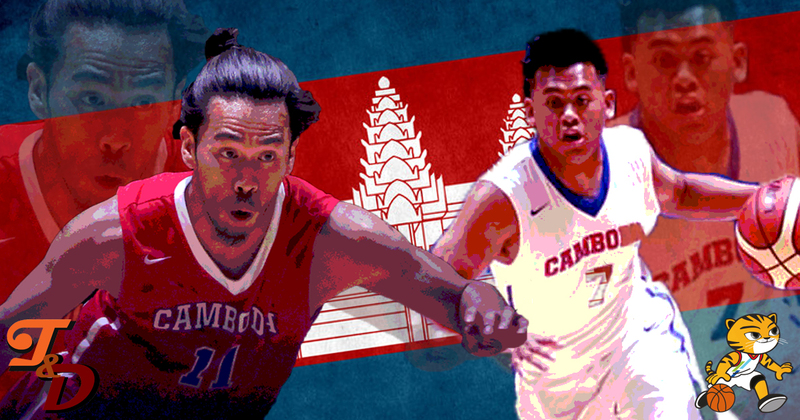 Most likely their fate will be decided in their first game against Singapore and if they can somehow pull that upset (again, that’s very wishful thinking)… this could be the team that puts Cambodia on the basketball map. รายการ SEA Games ครั้งนี้ ก็จะเป็นอีกครั้งที่ทีมชาติกัมพูชาจะขนเอาทัพผู้เล่นมาจากแดนไกลสหรัฐอเมริกาอีกครั้ง ซึ่งถือว่าเป็นแนวทางการทำทีมที่ค่อนข้างเด็ดเดี่ยวและแน่วแน่ แต่ด้วยกลุ่มผู้เล่นหลักที่ค่อนข้างมีอายุแล้ว ครั้งนี้ พวกเขาจะสามารถทะลุเข้าไปรอบรองชนะเลิศได้หรือไม่? รู้สึกได้ว่า ทีมชาติกัมพูชาชุดนี้ จะต้องมีเซอร์ไพรส์แน่ๆ ไม่รู้ว่าจะเป็นอะไร… แต่นั่นแหละ มันจึงเซอไพรส์ไงละ!